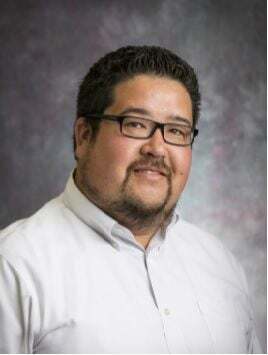 TWIN FALLS — St. Luke's Magic Valley will offer a free community seminar, "Depression and Treatment Options," from noon to 1 p.m. Thursday in the hospital's Oak Rooms on the lower level. Lunch will be provided. Pre-registration is recommended. RSVP by calling 208-814-0095.